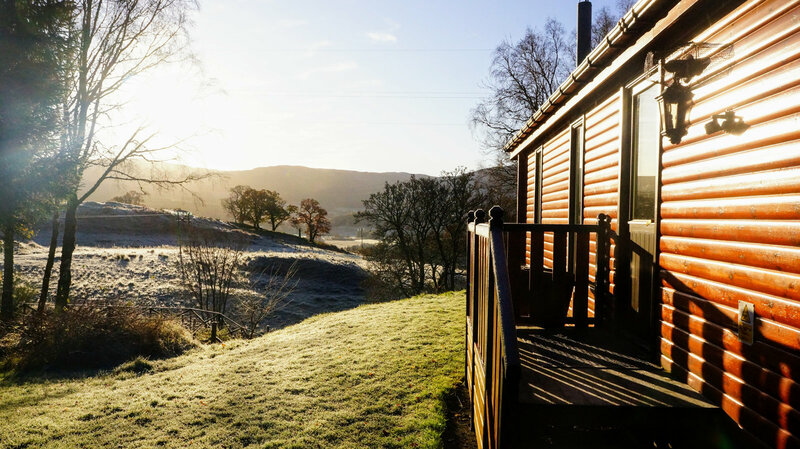 Set below the Ben Lawers and Tarmachan mountain ranges close to the spectacular Loch Tay - our self-catering lodges are a world away from the hustle and bustle of city life. From gentle strolls into the nearby village of Killin to rewarding mountain treks - you can truly enjoy a break at your own pace. 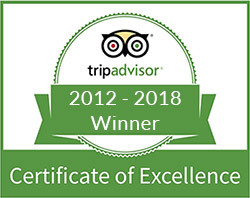 Our accommodation is clean, comfortable, well equipped and pet friendly too. And there's a good selection of traditional pubs, modern bars and restaurants nearby if you want to take a break from the dishes! 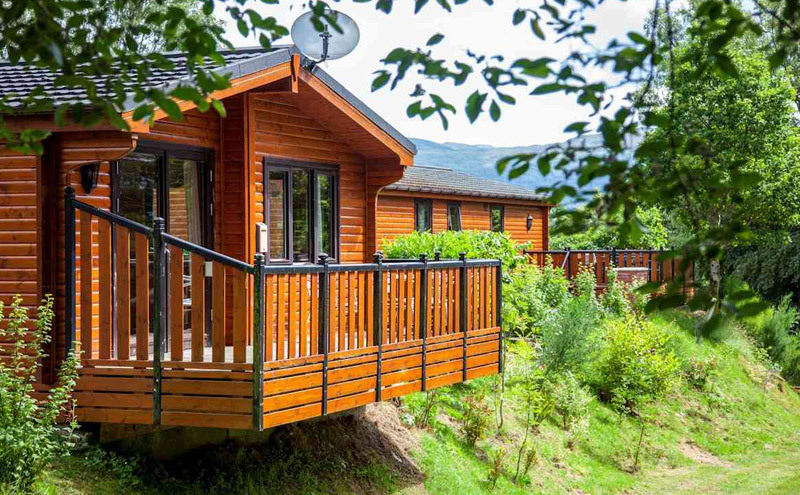 Secure your next stay in any of our lodges with only a £100 deposit (full/remaining balance within 30 days of arrival). 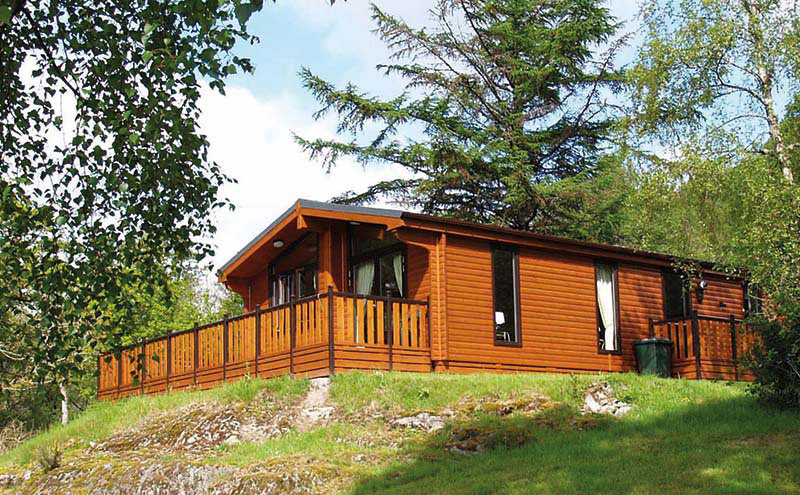 There’s plenty to explore right on your doorstep here at Killin Highland Lodges. 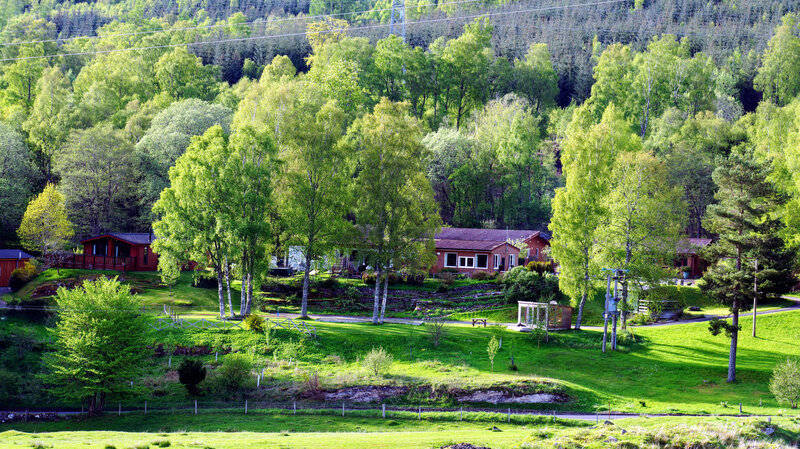 From hiking to golfing there are many ways to soak up the scenery and enjoy some invigorating highland air during an outdoor Perthshire activity break.